I didn’t plan on writing this tribute/eulogy partly due to the fact that this is a movie review site, not a music one. But reading about the unexpected and tragic passing of David Bowie, one of the great musicians to ever walk the earth and an enormous hero of mine for several years. I decided it was best to write some thoughts about the late singer-songwriter since I’ve been pretty beaten up emotionally in the past few days. I tend to get a little sad when actors, directors, or writers that I’ve admired have passed on, but Bowie’s passing feels much more monumental than anything along those lines. To say that Bowie was just a pop star or a rock star is an understatement. Words can’t really do justice to David Bowie, and his incredible body of work of 50+ years. There have been a rare couple of individuals that have remained to stay relevant and fresh the way David Bowie has with his music and his work. And, while Bowie was indeed a rock star in the sense that he was extravagant and his records sold very well, there was something incredibly refreshing about Bowie’s rock-star status. While the general public was use to 60’s pop groups like The Beatles and the Stones, Bowie came into the 70s with her alter-ego Ziggy Stardust, an alien from Mars who came to Earth to rock. What’s crazy is that Bowie retired the character after a few albums, then he adopted the Thin White Duke alter-ego, then came the Berlin years in the late 70s and his work in the 80s with Queen and Stevie Ray Vaughn on the Let’s Dance album. Several acts from this era of music have struggled to remain relevant once the 70s left because they could never adapt to changing times, ideals, and different sounds of music. Bowie was able to change and adapt all the way until his final album, Blackstar, which was released two days before his unexpected death. I remember reading an interview in Rolling Stone with some folks who worked on the album, and they talked about how Bowie had listened to Kendrick Lamar’s To Pimp a Butterfly before sessions began, and was really inspired by Kendrick’s smooth blend of hip-hop, jazz, funk, rock, and several more genres. Artists Bowie’s age would balk at the idea of getting inspired by a hip-hop record, and that’s what made Bowie unlike any rock-star before or after him. 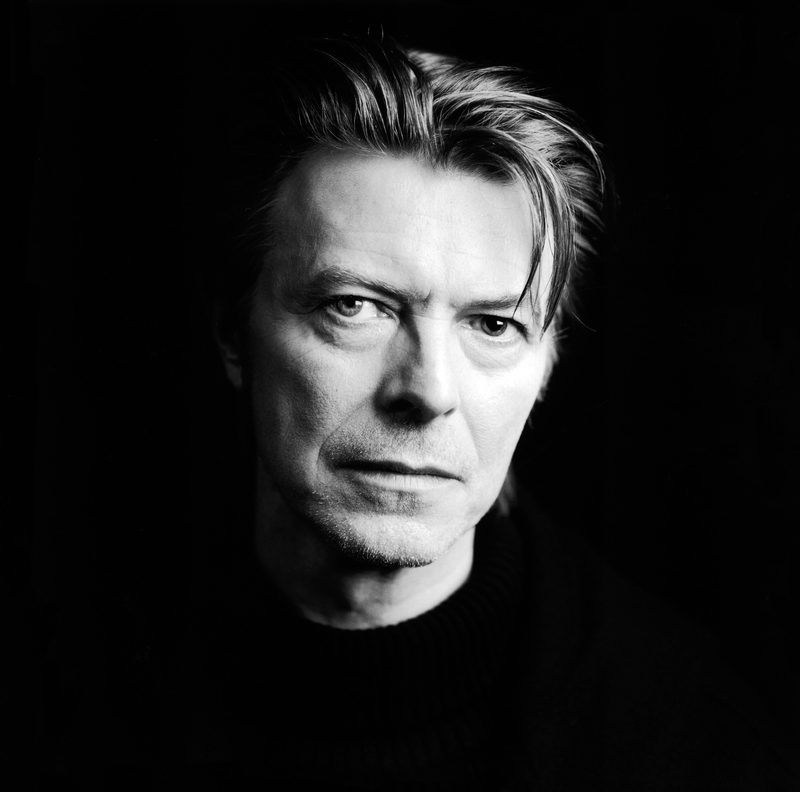 I had always heard the name David Bowie growing up, partly due to growing up in a town like Austin, Texas. I heard some of his tunes while in the car with my parents if they played him on the radio, but my parents were never really fans of Bowie. I started to really get into Bowie right before my sophomore year of high school. It begun when I was watching the opening ceremonies (or was it the closing ceremonies?) to the 2012 Summer Olympics in London. As a tribute to the country and the city, they were doing this incredible tribute to England as a whole, and went through each era of music in that country. After the 60s, with the Beatles, Stones, The Who, and so on were out of the way, they begun the glam-rock era, and I heard for the very first time in my life, “Heroes”. I had never heard the song before, and it automatically gave me chills as I watched the ceremonies. I immediately downloaded the song onto my iTunes and abused my listenings of it. It was such a beautiful and fascinating tune, and it pained me that I had never heard this song until that point in my life. I remember the beginning of sophomore year not being all that great, and one of the guiding lights during that time was Bowie. I started to dig a little deeper into his catalog, finding more hit songs that he did that I had never heard before. I rediscovered “Starman”, an early hit of his that I had heard in a movie several years before. I thought it was one of the most beautiful and incredible songs that I’ve ever heard in my entire life, and was yet again another Bowie song that I abused my listenings of. A few months later, Bowie announced out of the blue that he would be releasing a new album, The Next Day, which was his first in a decade. I bought the album for myself after my birthday and thought it was one of the strangest, most surreal, and great pop albums that had been released in the past few years. It was a terrific example of Bowie continuing to be the great musician that he was, delivering great song after song on that album, while experimenting with new genres and sounds that he hasn’t done before. It solidified me as a David Bowie fan, and I looked forward to whenever he would tour again, and that I could be able to see him live before one of us passed on. But that day never came. The last time Bowie played in Austin was over ten years ago at the Backyard, a live-music venue that’s about 5 minutes down the road from where I grew up. For now, Bowie will now continue to live on in our hearts, minds, music, movies, pop culture, fashion, and so on. An artist that helped introduce the world to artists like Bruce Springsteen through his early covers as well as multiple other artists, David Bowie was a true original. I will miss his music, but above all I will miss him. R.I.P. Starman.